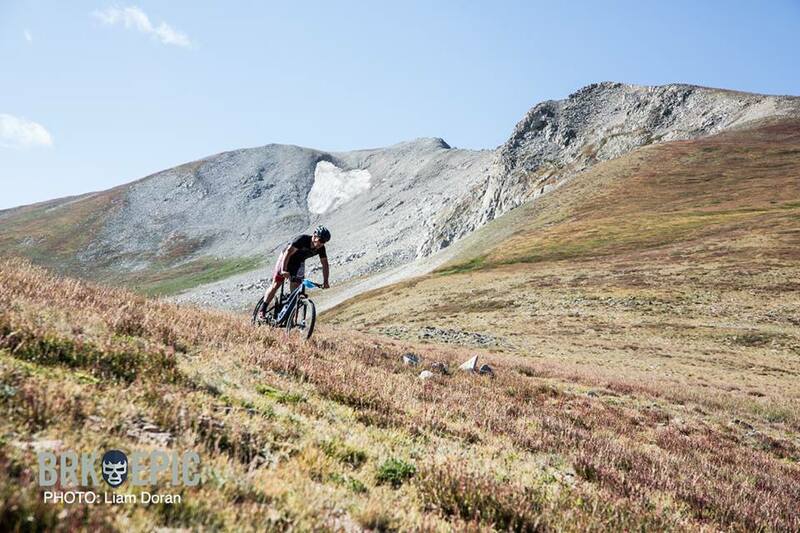 Making the trek up Wheeler Pass. 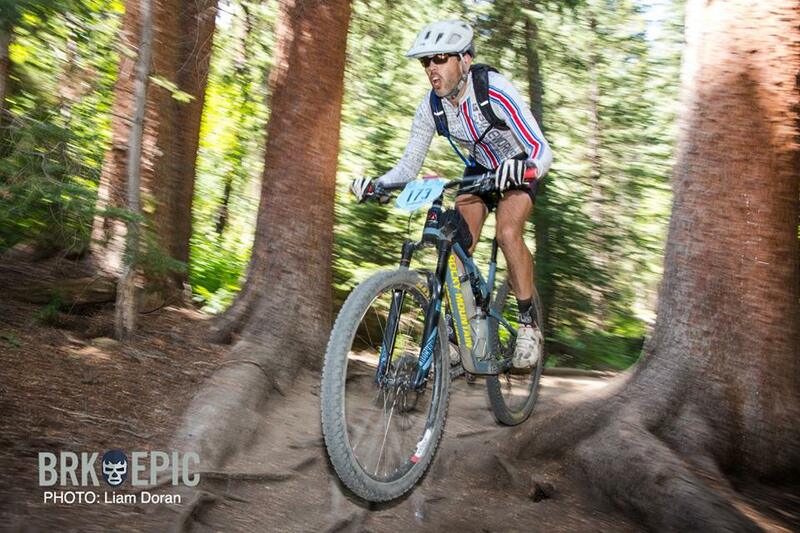 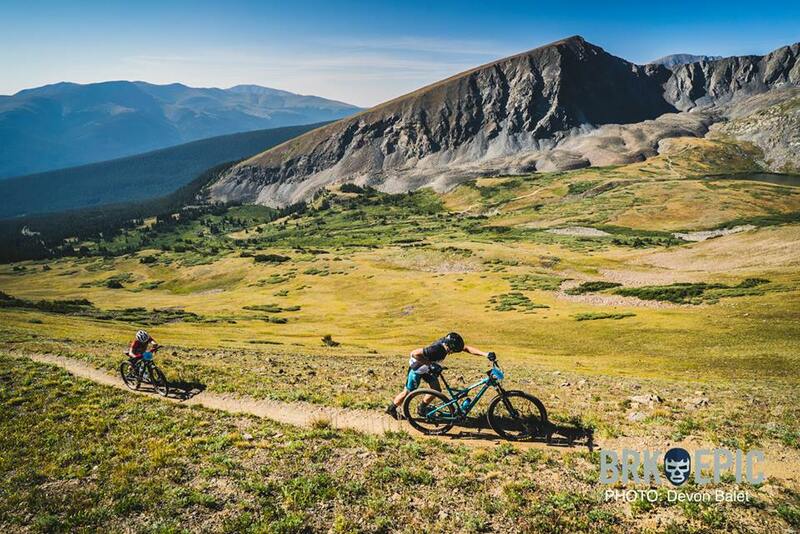 Another day is in the books at the 2018 Breck Epic. 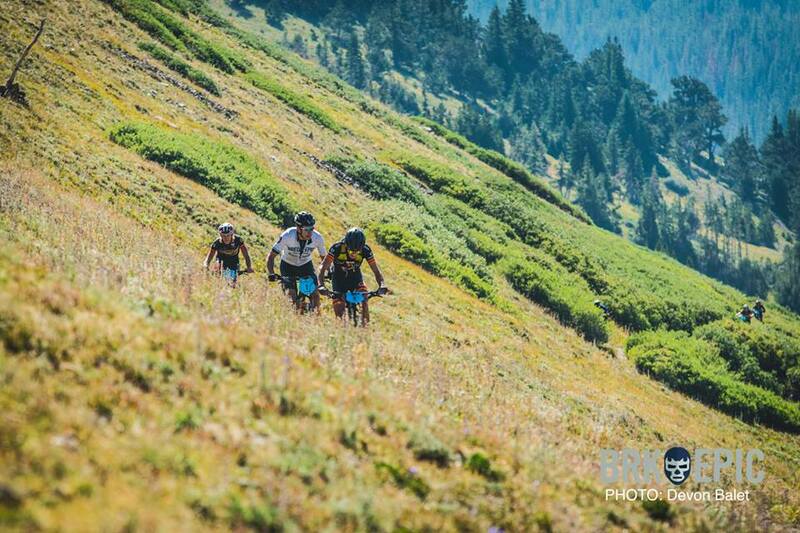 This time it was the infamous Wheeler Pass stage, which features old school backcountry riding at its finest. 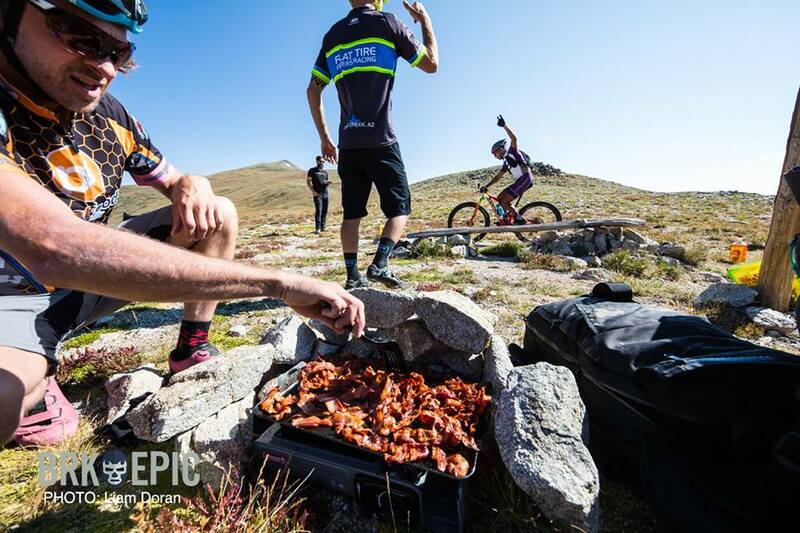 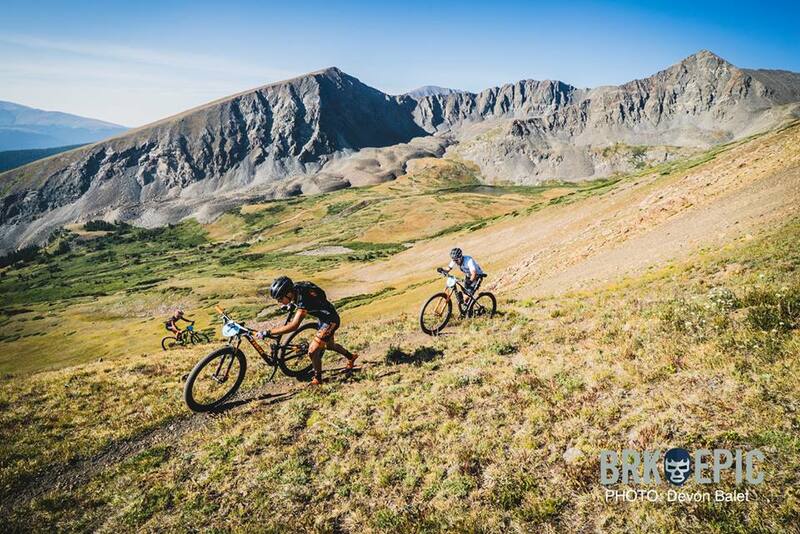 It took racers up Wheeler Pass, fed them bacon well above timberline, then briefly teased them with a descent toward Copper Mountain before ratcheting skyward again on the Colorado Trail, topping out at over 12,500 feet above sea level. 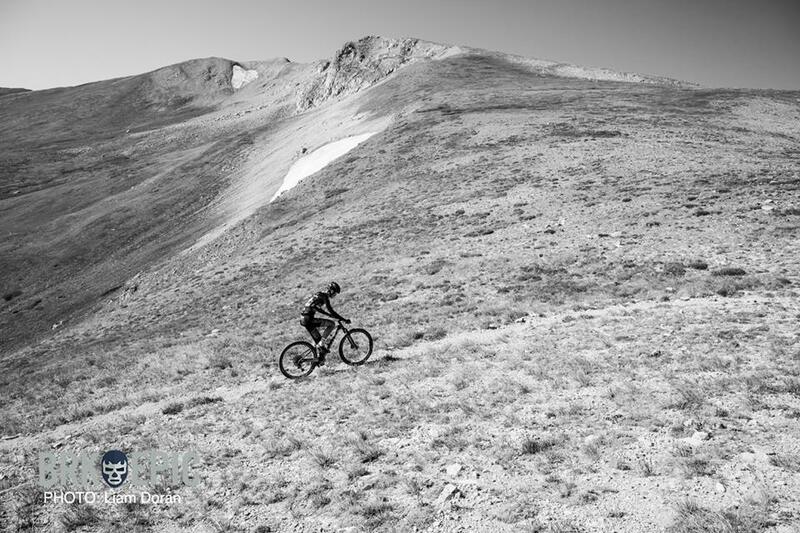 This heralded a rowdy descent down Miner’s Creek and a series of kicks to the groin along the Peaks Trail to the finish line. 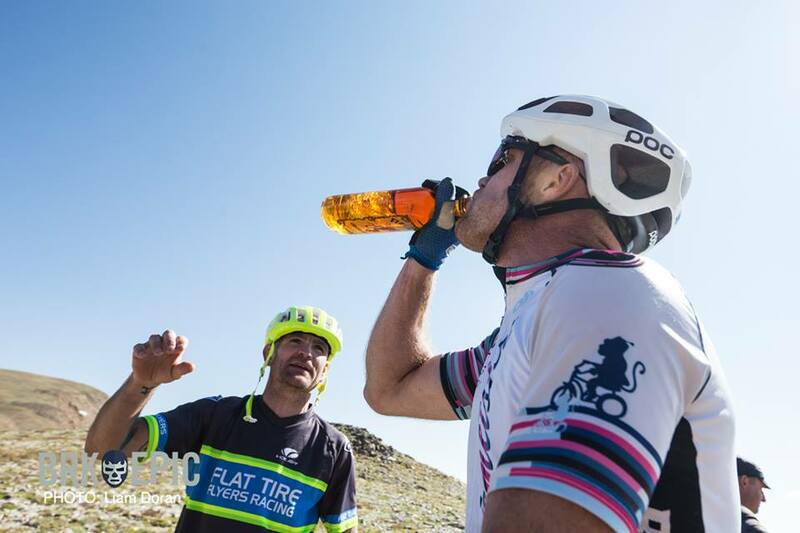 Wheeler begs for light bikes and low gears, but Miner’s serves up enough rocky chunder and gravity-fed consequence to make the gram counters think twice. 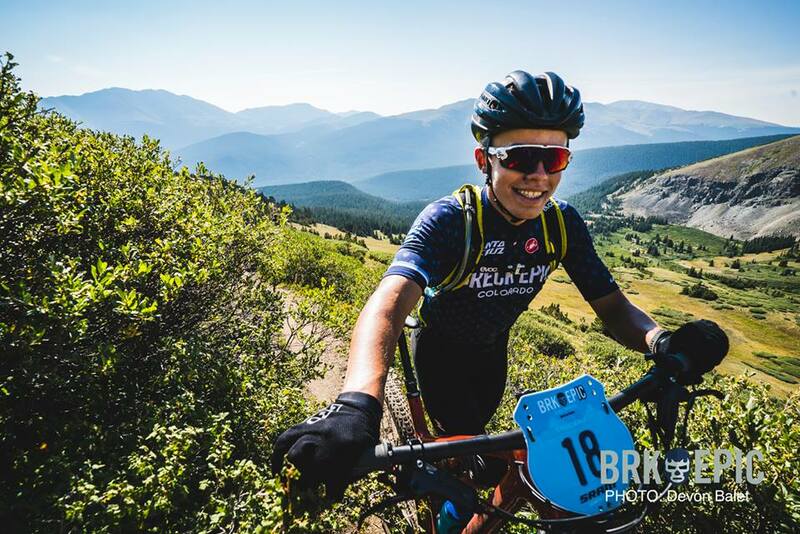 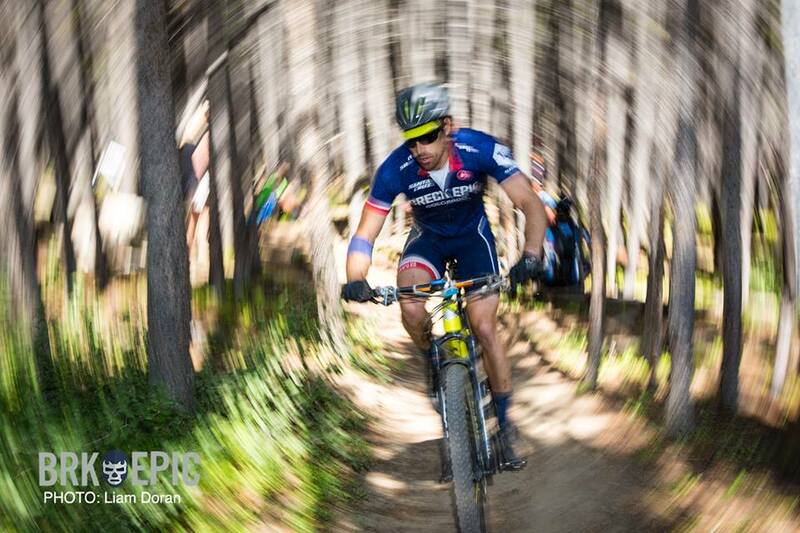 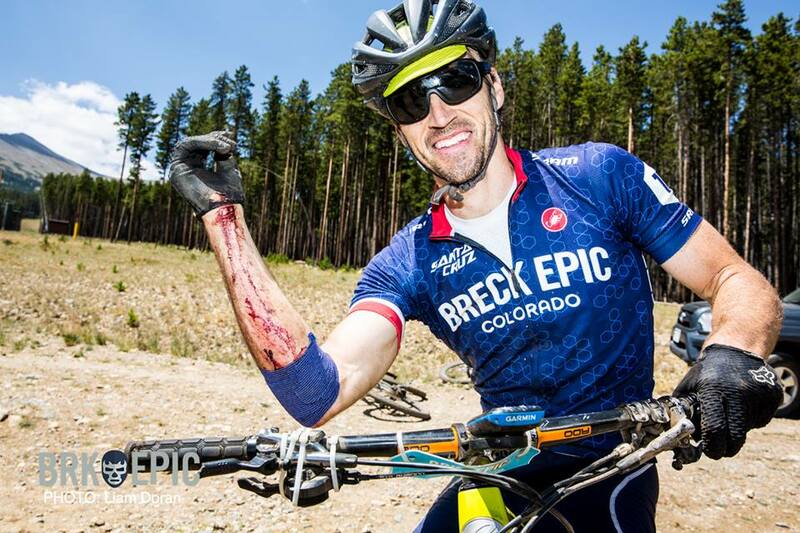 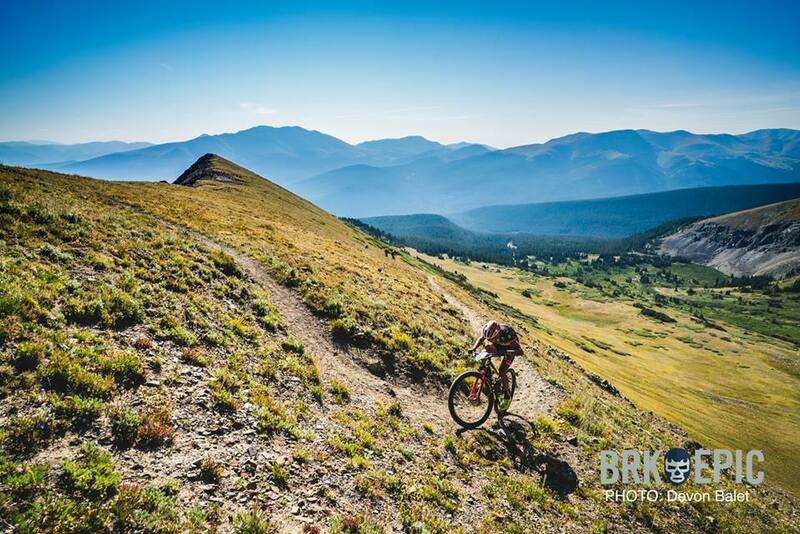 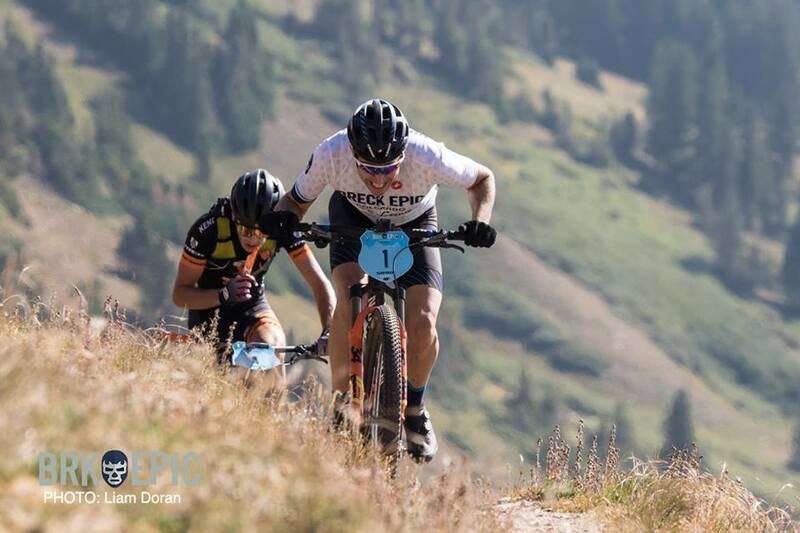 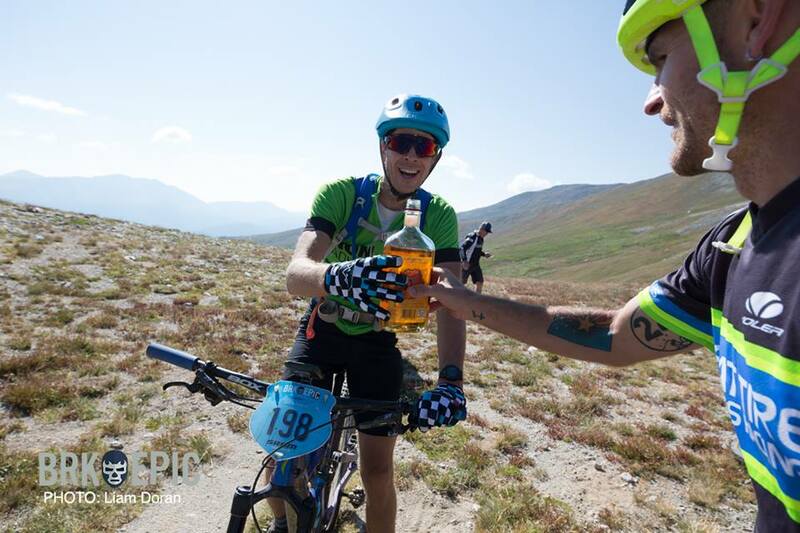 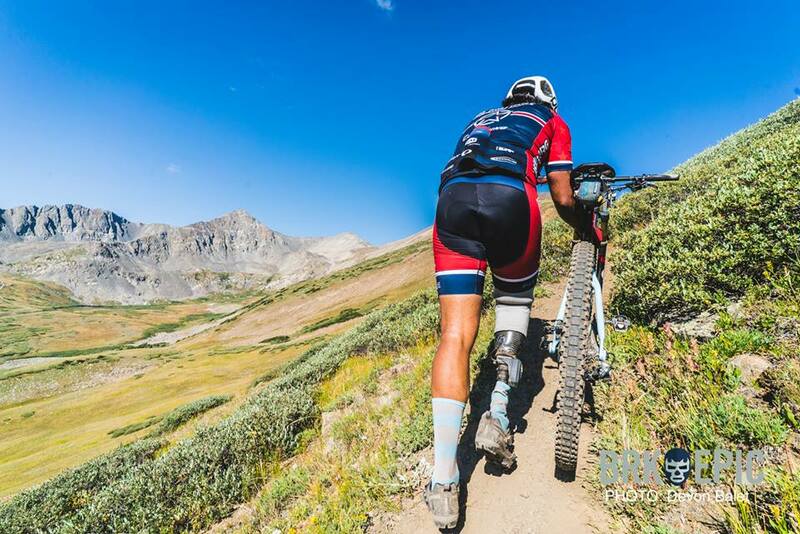 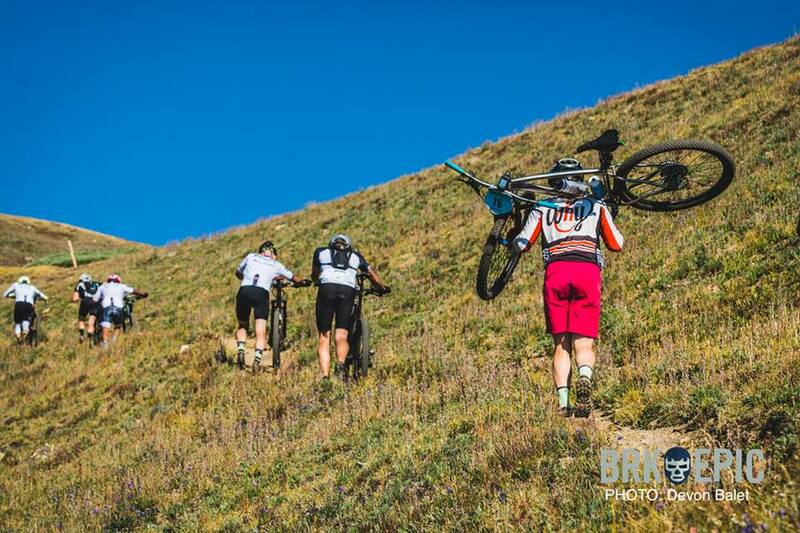 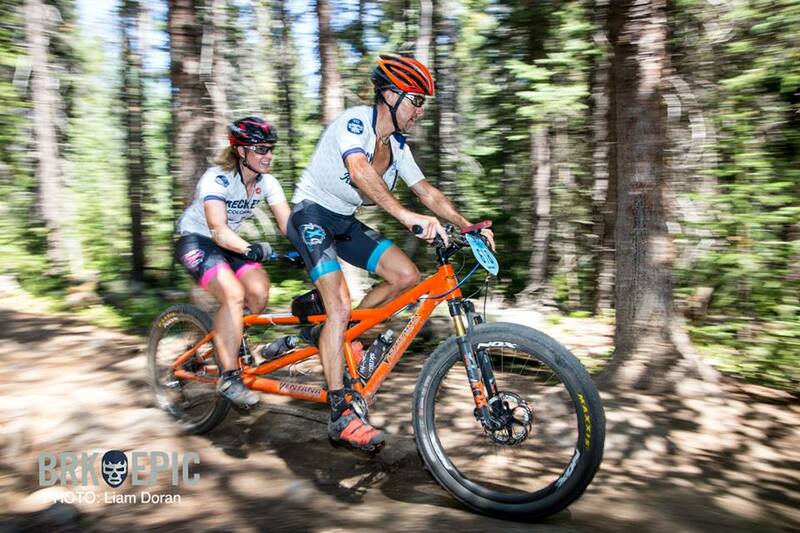 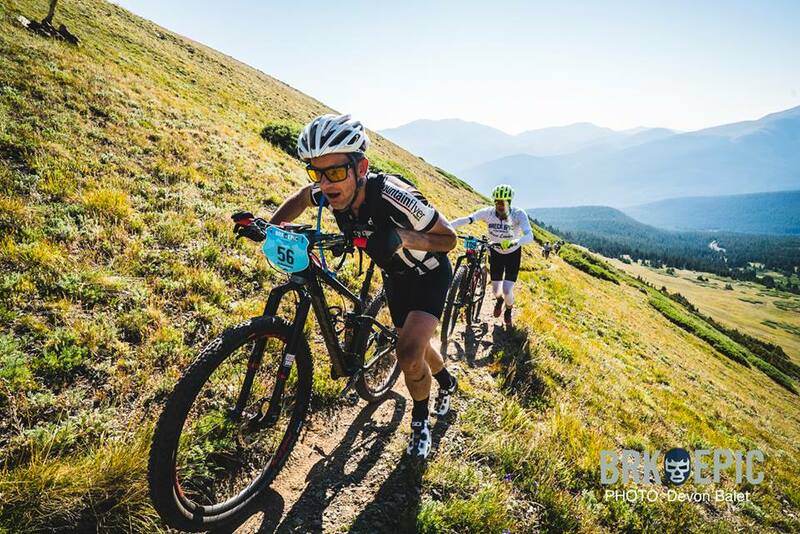 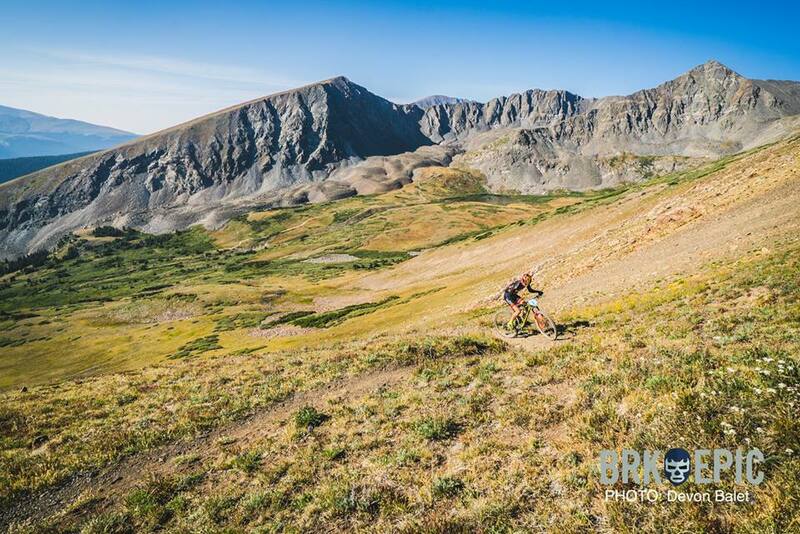 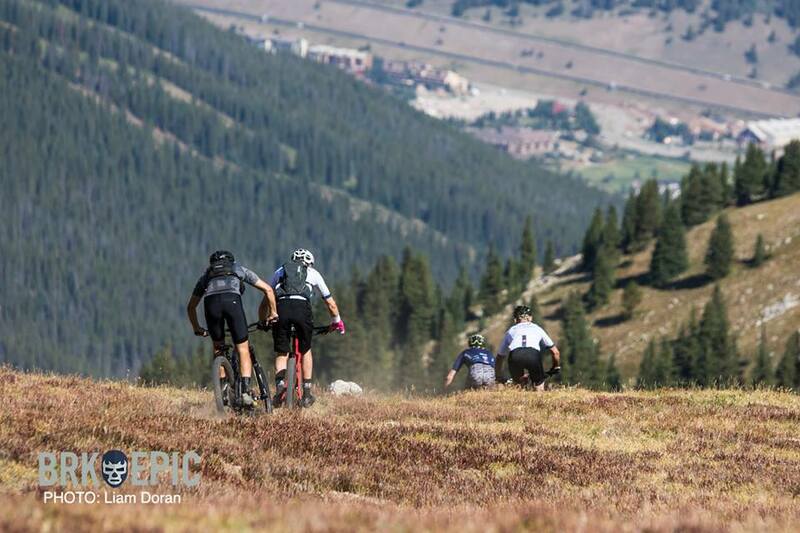 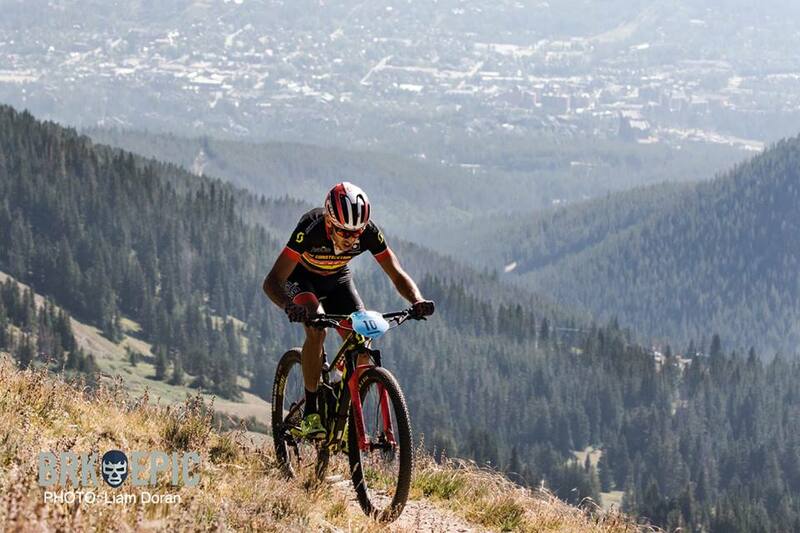 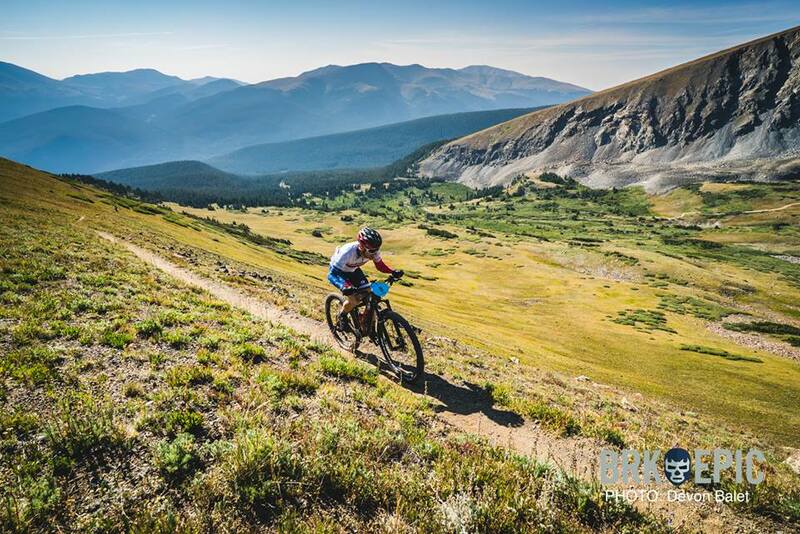 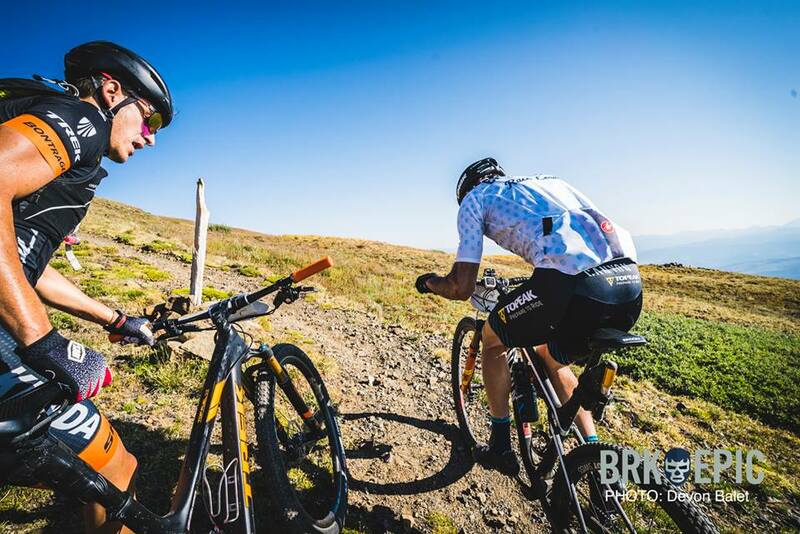 You can see full results for all the categories from stage 5 of the 2018 Breck Epic here. 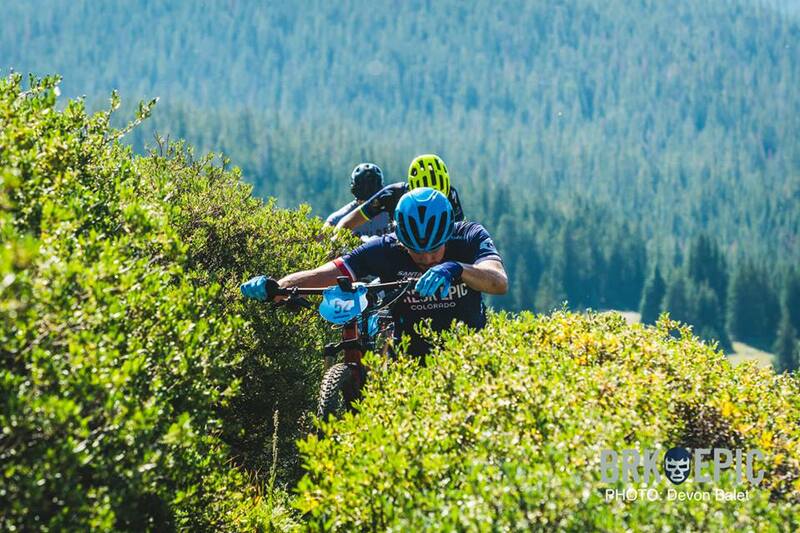 And scroll down to check out the stage 5 highlight video plus a selection of photos from the race’s trio of ace photographers, Eddie Clark, Liam Doran, and Devon Balet.